We have reached that beautiful time of the day again when an opportunity arises to peruse through multiple technology deals all designed to save you money. As always, you have the opportunity to browse through all of the deals at your own leisure, and then purchase them as you see fit to instantly make noticeable savings. 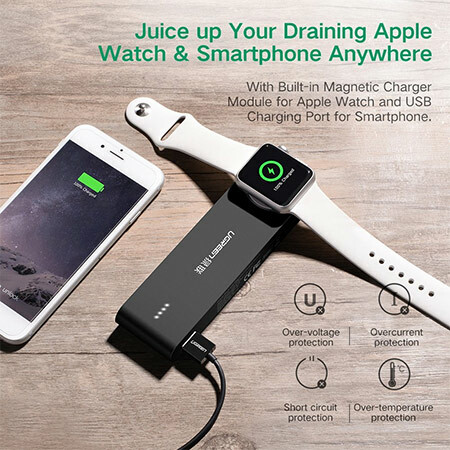 Starting off we are looking at a 2-in-1 charger+power bank accessory for Apple Watch to keep it juiced up on the go. That too, for just $42. Next up is a beautiful iPhone 7 case from Caseology coming in at a mere $5. Want a 24-inch 4K IPS display to hook up with your desktop or laptop? We have got one today which is discounted by $67. 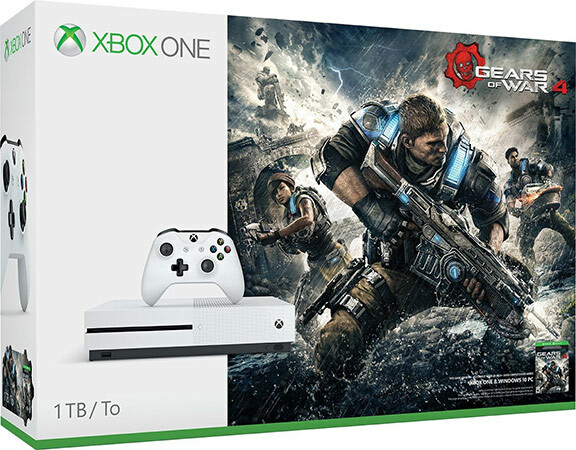 Last but not the least is an Xbox One 1TB Gears of War 4 bundle saving you a good $60. As always, make sure you grab the deal of your choice as quickly as possible as the deals listed here are time sensitive and subject to stock levels. If you have your heart set on a product here, don’t wait around as the offers could expire any moment. Enjoy the savings! We’ve seen portable chargers for smartphones and tablets, and even ones that are able to pump new life into a MacBook or similar. Now it makes perfect sense to have the same type of experience but for the wonderful Apple Watch. This power bank comes with an internal 2,200mAh battery, and everything necessary, including the built-in Apple Watch charger, to set the watch onboard and instantly get power injected into it. Since it has a USB port, you can use it to charge the companion iPhone as well! Best of all, you can grab the charger for as low as $42 using the following promo code at checkout: T283YEOI. It makes perfect sense that if you part with a ton of cash for a new iPhone 7 that you are going to want to protect it as best as possible. There are a plethora of cases available on the market today, but this Caseology option is highly affordable, offers guaranteed protection, and definitely looks great and stylish as it goes about its business. Get the looks as well as military grade protection for one single low price. 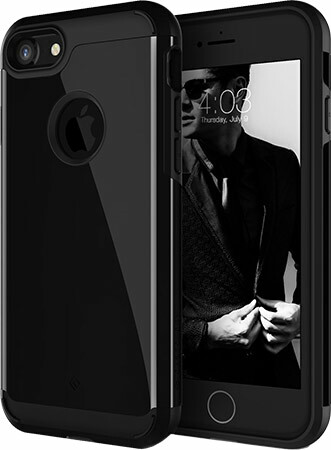 You can grab the case for as low as $5 using the following promo code at checkout: HMFHQ7CC. Owning an Xbox One S is reason enough to part with the minuscule amounts of money we are talking about for ownership here. 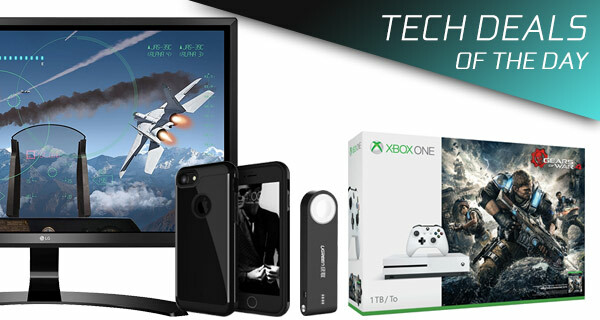 However, getting a 1TB console, along with a full download of Gears of War 4, an Xbox One Wireless Controller, and the chance to enjoy the whole Xbox experience is definitely worth this investment. Chuck in some Xbox Live action as well if you truly want to get the most out of your new console. 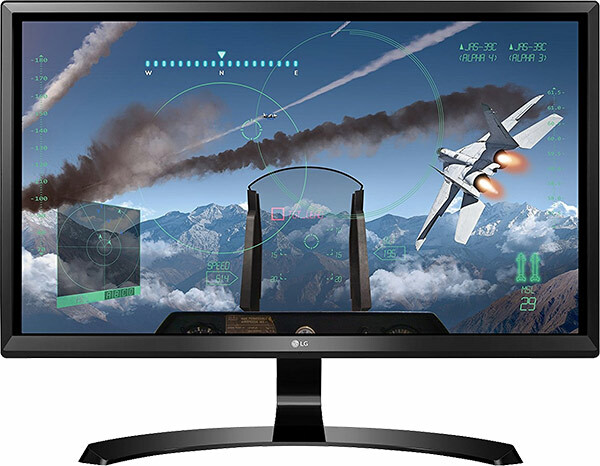 This gorgeous little LG monitor is definitely worth an investment for those who have been looking for a high-quality monitor. The 24-inch display offers a 3841-by-2160 resolution, and even offers on-screen control with screen split 2.0 for those who are into that kind of thing. It has a stunning exterior, which is matched by the output quality of the panel.